For people who are planning to dive in their holiday season, Malta and Gozo are the ideal diving spots. Both of these islands are accessible by boat in less than 30 minutes. 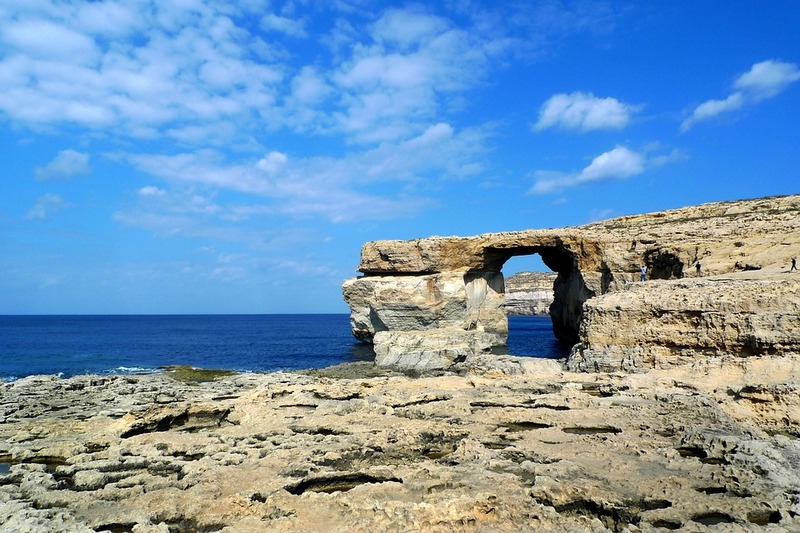 Most parts of the Maltese Islands are made of Limestone Rock, granite strata and clay. Although there are no mountains but the islands are quite hilly. Underwater, the seabed is distinguished by rocks, reefs and caves that are popular among people who visit Malta for diving and snorkeling. Dive sites are conveniently accessible and most of the coastline can be utilized on all islands. Some boat diving is done around Comino and divers can reach a few of the wreck dives located at separate points. Malta and Gaza have been well-known diving destinations for decades. The diving spots can easily be reached and are ideal for all divers, be it amateur or professional. There are a few diving centers which provide guidance as well as offer transport or arrange accommodation for tourists and divers. Snorkeling and diving kits can be purchased from a nearby local store. Visitors can park their cars at spots that are located near several entry points of dive sites, even though there are some steep walks that are tough for some of the tourists. Malta played a significant role in the Second World War by serving as a base midway between Northern Africa and Europe. The bombing resulted in many casualties and resulted in wreck dives, which are now used by diving enthusiasts. HMS Maori is a wreck which is actually the ship that aided in cracking the code to the unsinkable Bismark. Moreover, there are a few wrecks that have been sunk intentionally so that they can serve as fascinating underwater attractions for tourists who come to Malta for experiencing a thrilling diving experience. The Islands are typically Mediterranean and the cuisine includes mostly fish, particularly in the Lampuki season. Tuna and the Dolphin fish (mahi mahi) are locally farmed and exported to Japan. The local people are groomed and warmly welcome tourists from all over the world. Malta has a rich cultural history and the people are multilingual. They speak Maltese as well as English as their second language. A large number of people living in Malta are also fluent in speaking German, Spanish, Italian and French. Malta’s currency is Euro and the islands are members of the European Union. Currently, Malta’s economy is completely based on tourism. There is a yachting center which is known for hosting the prestigious Middle Sea Race every year. 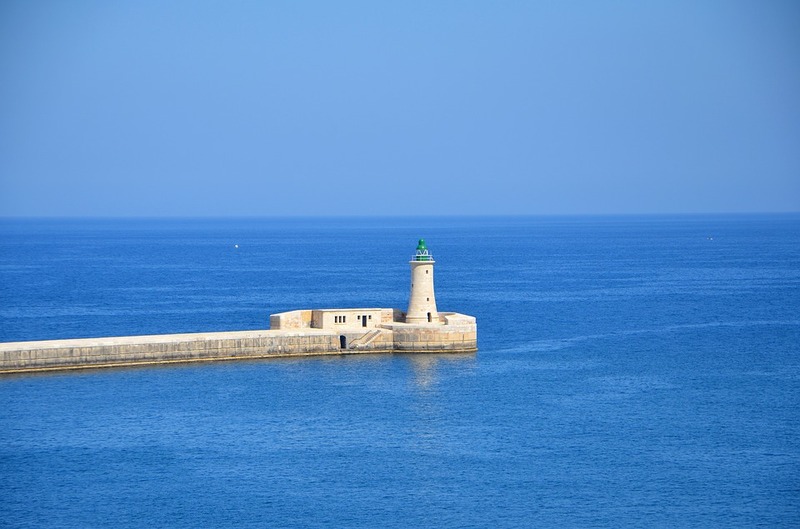 Scuba divers will find the Maltese reefs fascinating and naturally beautiful. There is an abundance of sea grass beds and soft coral. The reefs have a considerable amount of life though it is not as though it is not as fertile as the reefs in the Red Sea. You are likely to encounter jacks, tuna, octopus, seahorses, moray eels and some smaller reef fish. The erosion of the limestone walls has led to the formation of several caves and arches for a superior diving experience. 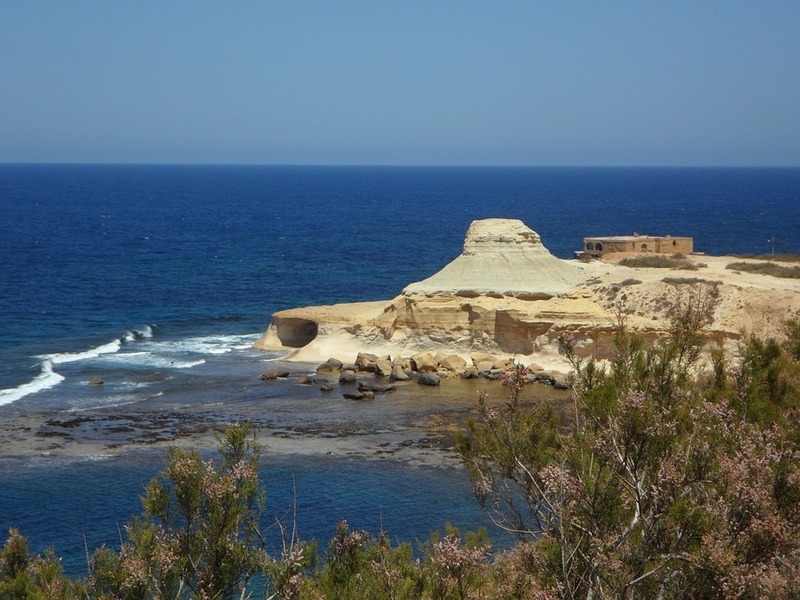 The scenic beauty of the island makes it a prime spot for tourists and diving fanatics to visit Malta and Gozo. The culture and lifestyle is laidback with a tempting cuisine. The landscape and atmosphere of the island is well suited to make the most of the great outdoors and divers can enjoy just the perfectly temperate Mediterranean climate. A number of schools and diving centers provide training for guaranteeing a safe and memorable diving experience. You can find good snorkeling and diving gear (life jackets, oxygen and first aid) which are often included in the diving packages. If you want to do some research before going to Malta, you can check out the websites of different diving centers and send any queries regarding your diving plans. Most websites have an FAQ section that you can refer to and find answers to your questions. The islands are of an ideal size and bunched together, which means all diving sites are easily accessible and can be reached in a few hours. A a ferry service runs between Malta and Gozo. There are hundreds of restaurants where good quality and inexpensive food is offered along with drinks. For divers who like to see fish not just underwater but on their plates too will have a feast as there are dozens of fish choices in every restaurant. 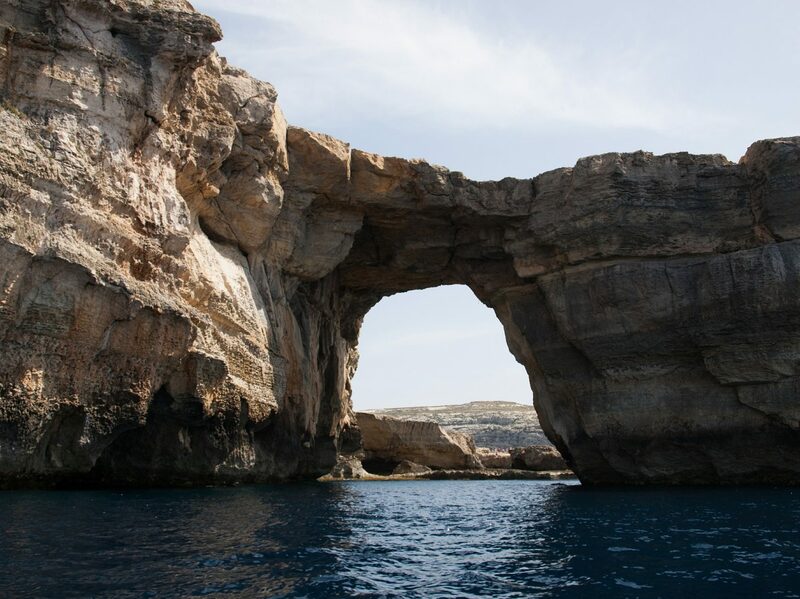 Comino is a small Island situated between Malta and Gozo and is popular for trekking, diving and snorkeling. Blue Lagoon enjoys massive popularity among divers all around the world. The islands of Malta and Gozo are ideal holiday destination spots for a family or group of friends who yearn for a thrilling diving or snorkeling adventure. There are countless diving spots which are spread all over the main islands of Malta, Gozo and Comino.